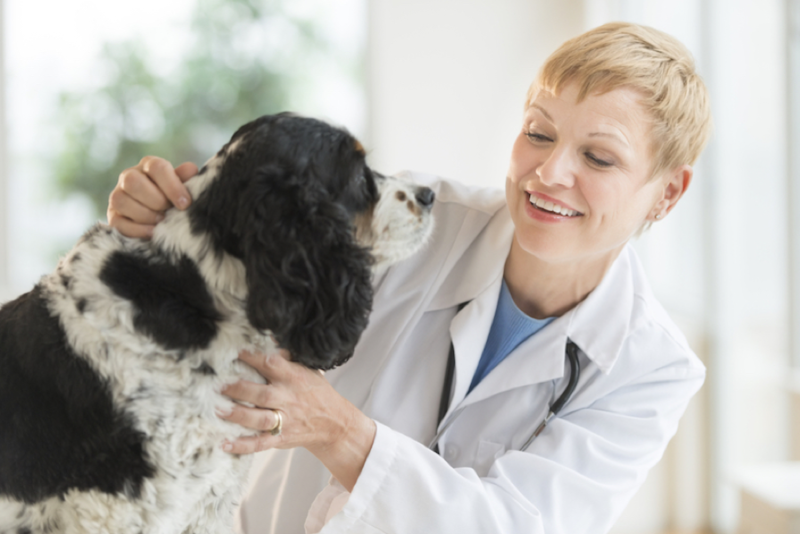 Why is Taking Your Dog to Get an Annual Pet Exam so Important? 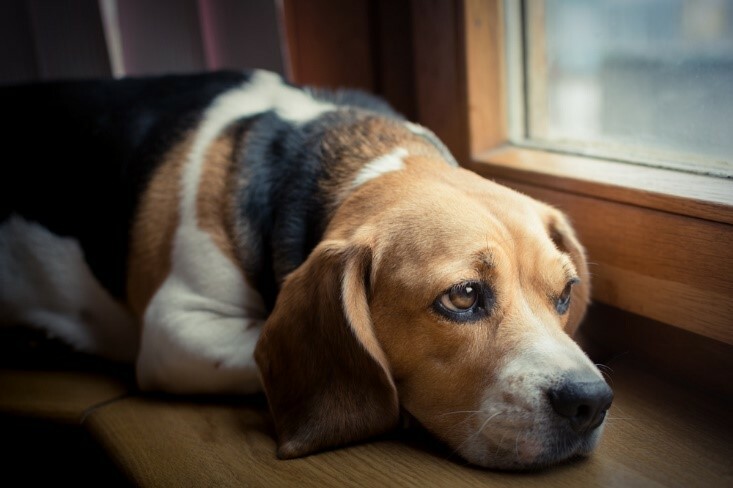 One of the biggest misconceptions about veterinary visits is that they are only required when your pet is sick. 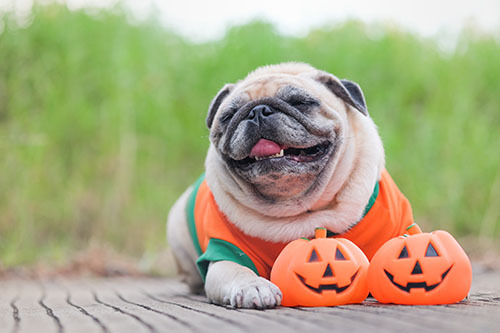 However, there are many things that your vet in Denton TX can do for your dog to actually prevent him from becoming unwell in the first place. 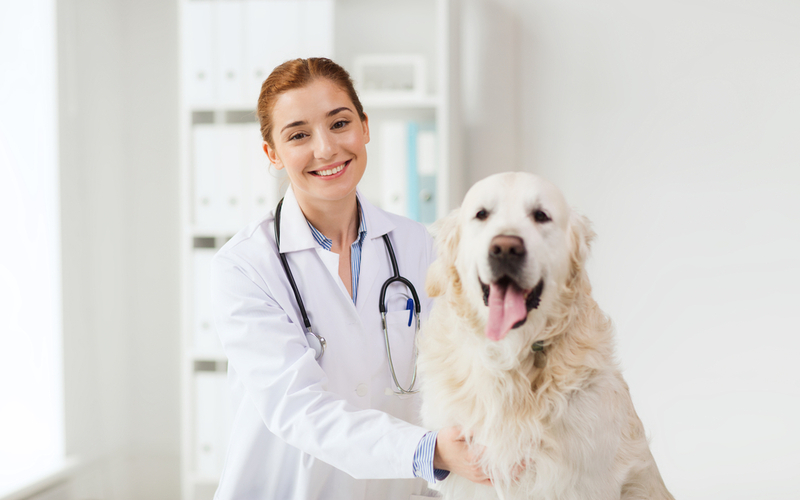 However, in order for your vet to be able to provide this valuable service, you need to ensure that you take your dog to get his annual pet exams. 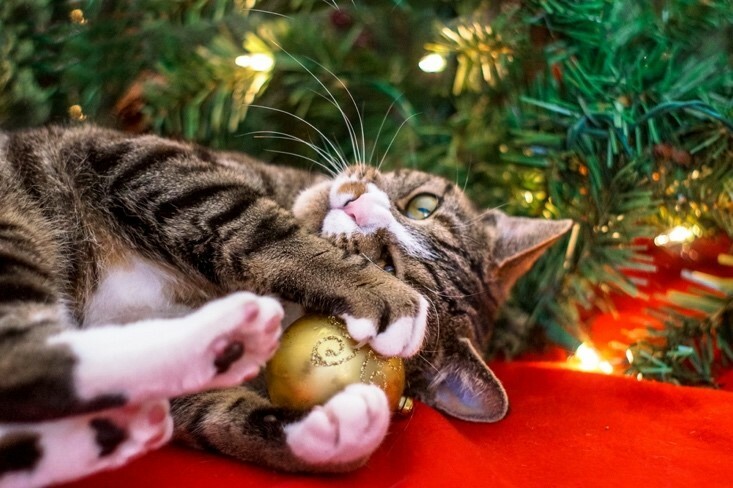 What are annual pet exams? 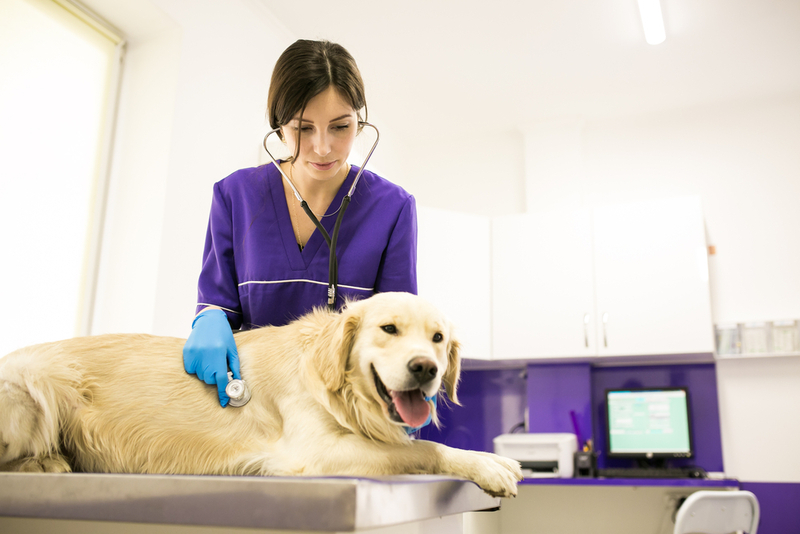 - If a disease, illness or health problem has already begun to develop, your vet will be able to identify and diagnose promptly. 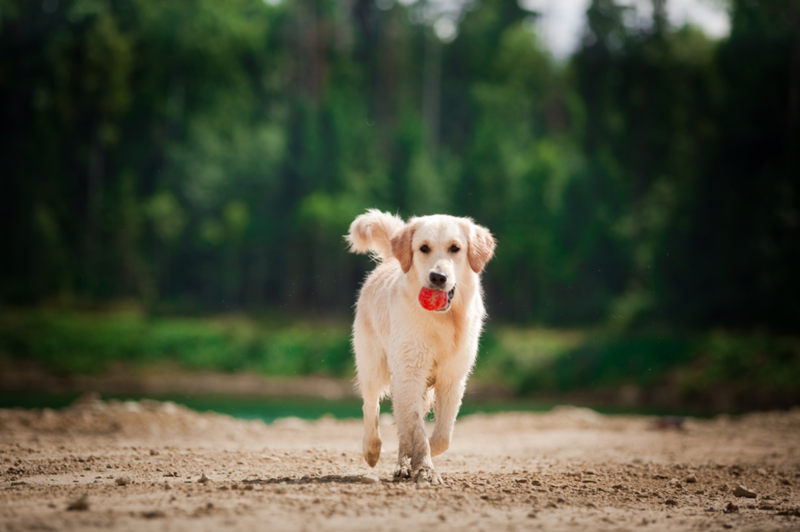 This enables treatment to begin and improves the likely outcome for your dog. 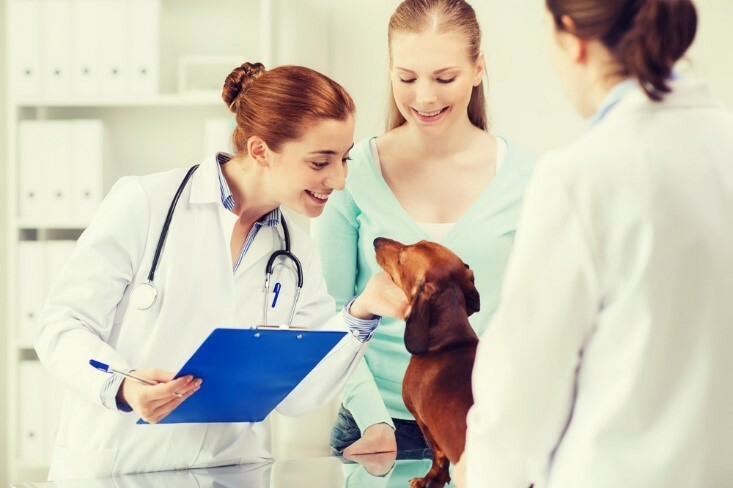 - By monitoring the results of the assessments performed in annual pet exams, your vet may be able to recognize any unfavorable patterns that are developing that could indicate a health problem is developing. 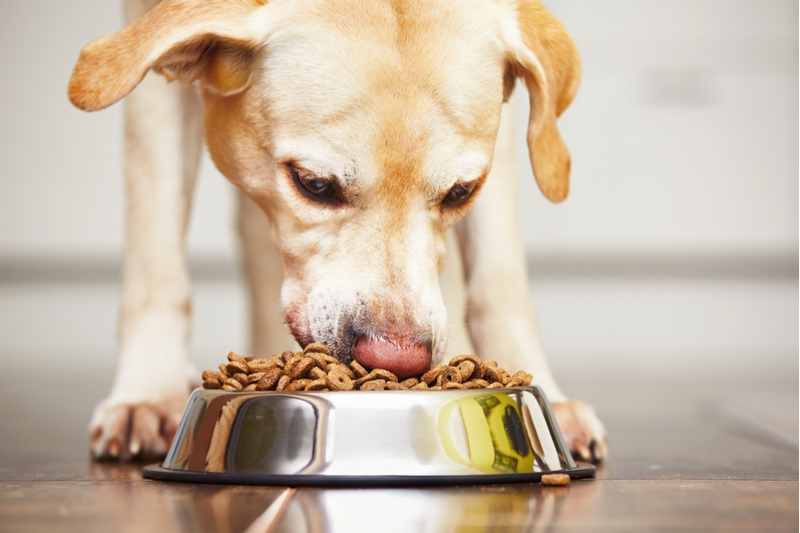 At this stage, it may be possible to prevent your dog from suffering any symptoms whatsoever. 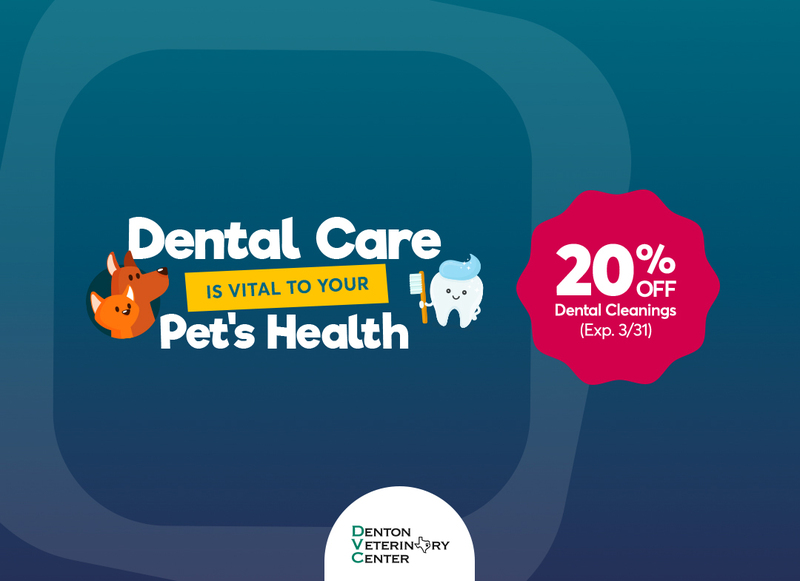 Prevention is always better than cure, and your dog’s annual pet exams provide you and your veterinarian in Denton TX with an ideal opportunity to prevent sickness before it can be painful, debilitating or even deadly for your canine companion. 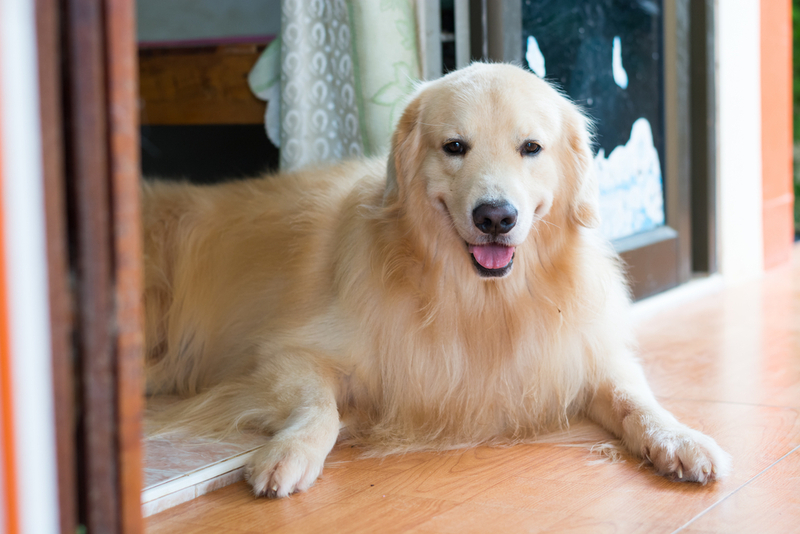 What can I expect to be included in my dog’s annual wellness exam? What makes annual wellness exams so important? 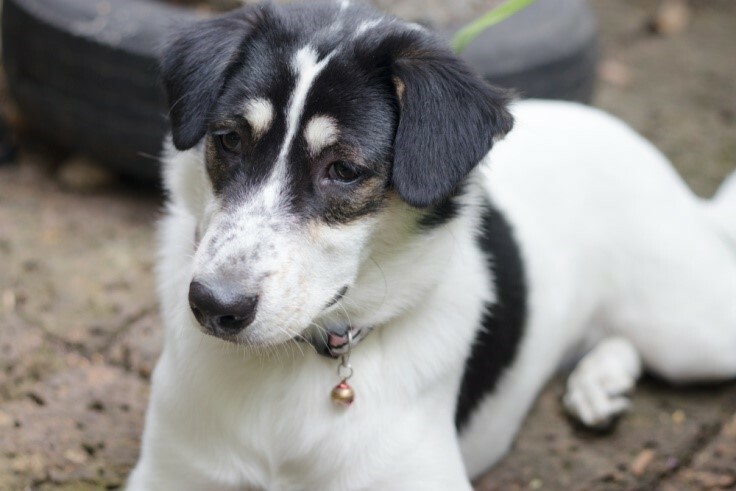 As we know, early identification and treatment of diseases is crucially important if our pet is to make a full recovery. 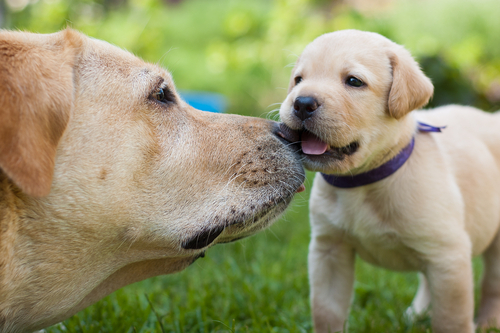 In some instances, preventative care can even completely protect your dog from developing illness at all. 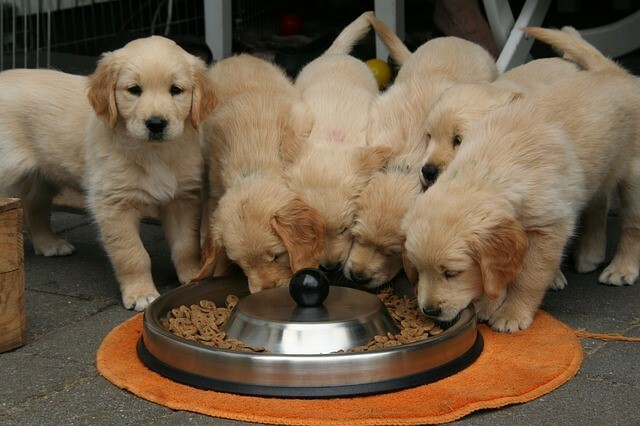 However, the accelerated aging of canines is what makes this particularly important for our dogs. The bodies of animals age much faster than our own, and for every human year that your dog is alive, his body will age 7. 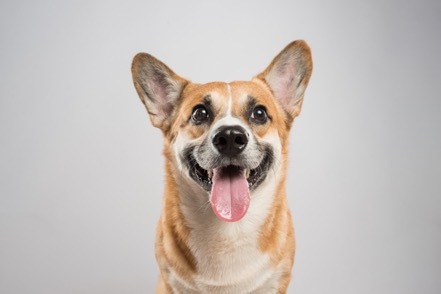 Therefore, your puppy becomes an adult by around 2 and a half, middle-aged by around 7 and his body will be that of a senior animal by aged 10. 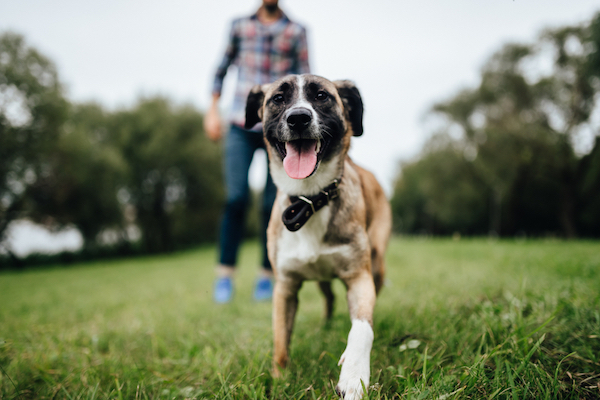 As you can imagine, the physical changes that will take place in your dog’s body will reflect this accelerated ageing meaning that any illness or health problems that do develop will become serious much more quickly. This makes early diagnosis absolutely essential if your dog is to enjoy a long, healthy and happy life. 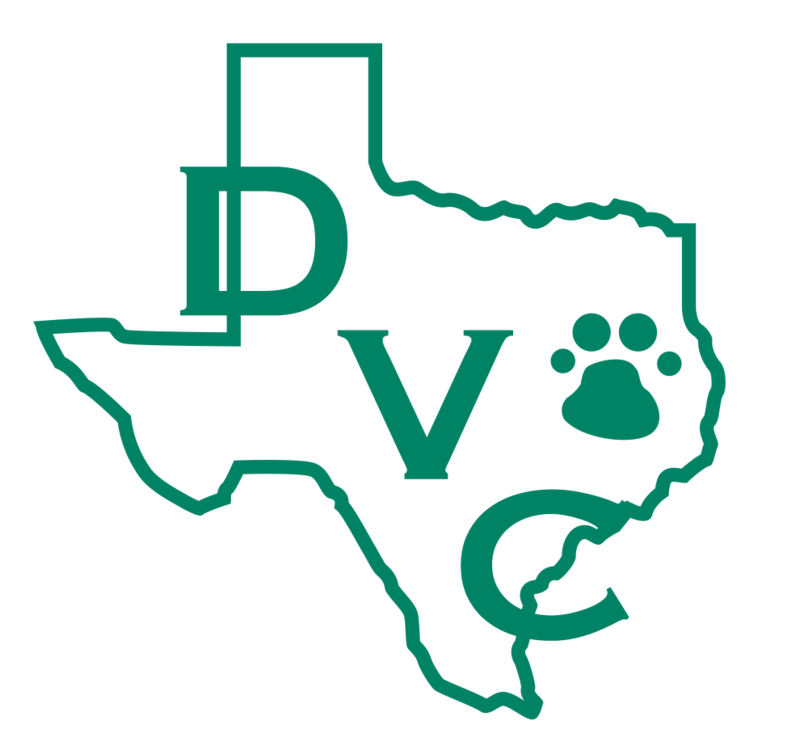 If you would like more information on pet wellness exams for your dog, or any aspect of preventative veterinary care, please contact our vets in Denton ,TX at 940-293-4600 today.